When London is basking in glorious sunshine, its a great time to meet someone new. Let’s face it, people are happier and the city is much more fun to explore without your umbrella. 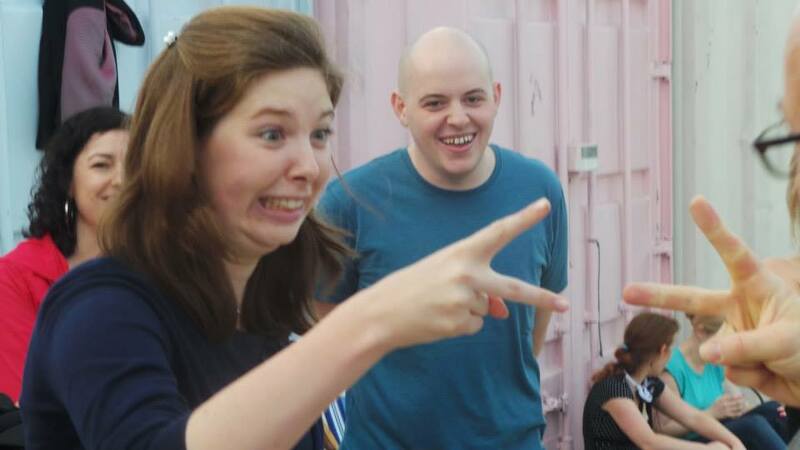 Give one of our slightly mad summer socials ago and see what happens. 1. Throw someone out of a balloon. Well not literally, to mark the fact that nothing much happens in August we’re doing a silly season Balloon debate! Four people taking on the persona of either famous or fictional characters attempt to convince you why they should be the ones saved from a sinking hot-air balloon. Who will you throw out in order to save the rest? 2. Solve a crime or murder.. This summer sees the launch of our latest street game. Inspired by Guess who and Sherlock Holmes you’ll be asked to stop a crazy assassin on the Streets of London by figuring out which delegate you need to protect – but can you do it in time? 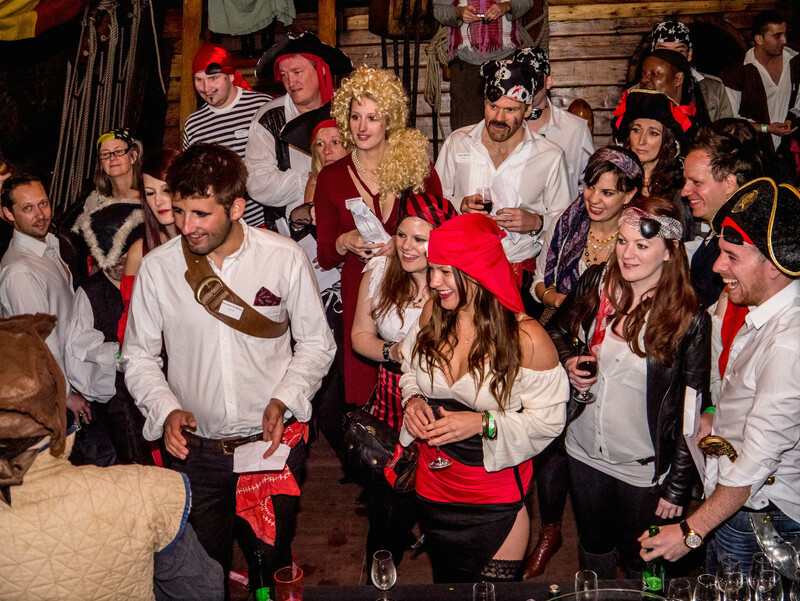 For those who missed out last year the pirate murder mystery on the Golden Hinde is back. This year the thinking events team are putting on a run of them so there are plenty of opportunities to get involved. As always thinking bob members will be getting a great discount on the ticket and their own private hideaway on the ship. 4. 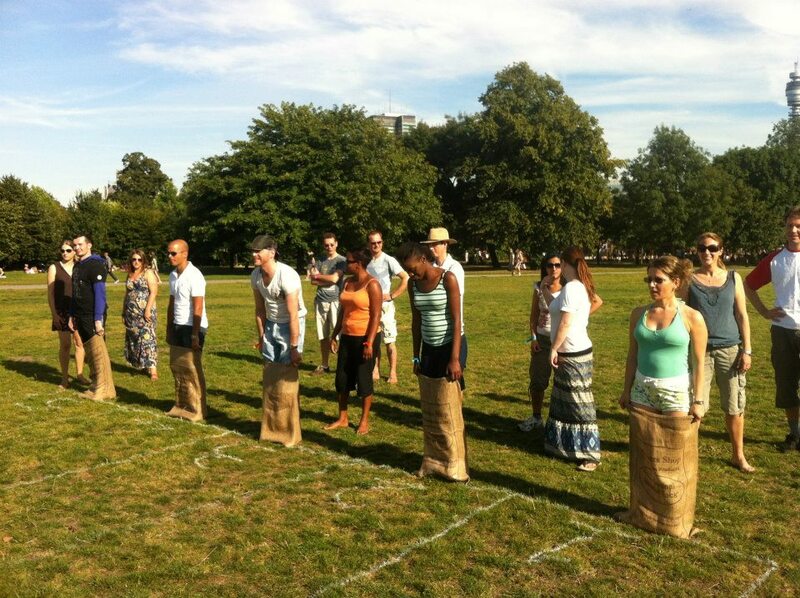 Play beach games in central London. We’re heading back to Camden beach this summer for some fun and games. With a Rock, paper, Scissors tournament and more, all you need are your hands and drinking boots. Drinking games are optional you can just watch and laugh. One of our members Nina has never managed this yet in London and what better time than the summer when its at least warm enough to hop from bar to club. On July 26th anyone that manages this (photographic evidence required) will be in for some free membership and full ‘drinking bob’ respect. Our monthly Talking to Strangers event hosted with author Tom Jones is heading to Drink, Shop, Do in July and back out into Regents Park with blow up couches in August. With interesting topics on the cards its a great way to engage in conversations you don’t usually have with people you just met. Things like ‘What would be your mastermind subject? or what superpower would you prefer? along with other topical talking points. 7. Relive your childhood sports day. The annual sports day is back in July and this time we’re inviting our friends at Join the Rabble along for a bit of friendly competition. They’ll be sack races, egg and spoon, three legged race and a bit of egg throwing followed by a summer social in the pub. 8. Clobber someone over the head as hard as you can. Don’t worry we provide protective hats! And its not as weird as it first sounds because they’re also our interactive buzzer system. 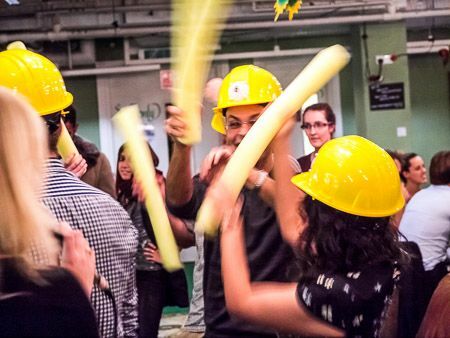 Our quizzes have a little something extra with fastest finger rounds and practical challenges which make great talking points and a fun way to meet new people. Joining thinking bob is easy. Make your profile and sign up for your first event to meet the team. Once you’ve got started you can join more socials, create your own thing and expand your social network in the city.